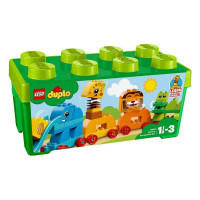 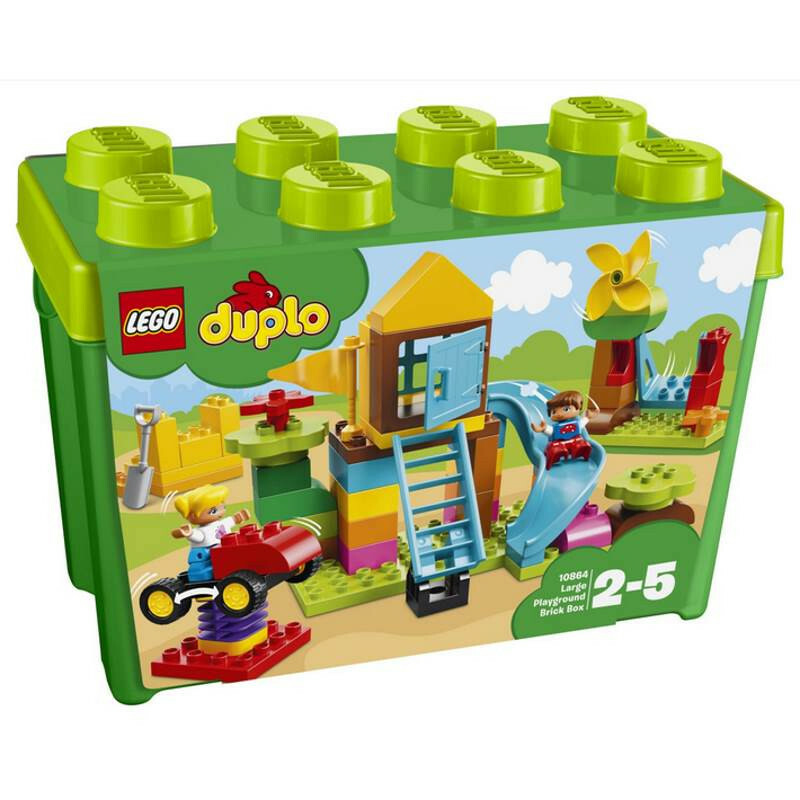 Fire your toddler’s imagination with this exciting LEGO® DUPLO® Large Playground Brick Box, designed to make an adventure playground full of fun features. 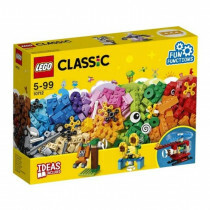 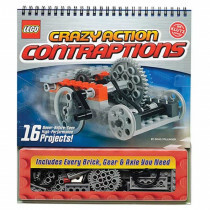 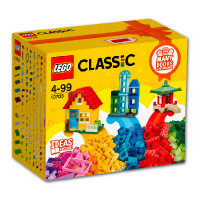 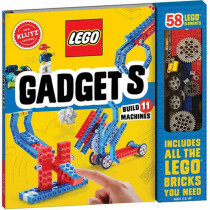 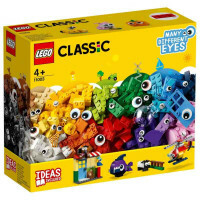 This brightly colored set of big bricks includes a spinning windmill, a working swing, 2 slides, a bouncy car ride on a spring and 2 DUPLO figures, so young children can build and rebuild a different playground every time. 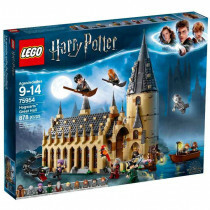 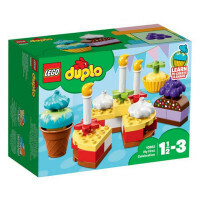 The packaging also doubles as a handy DUPLO storage box.